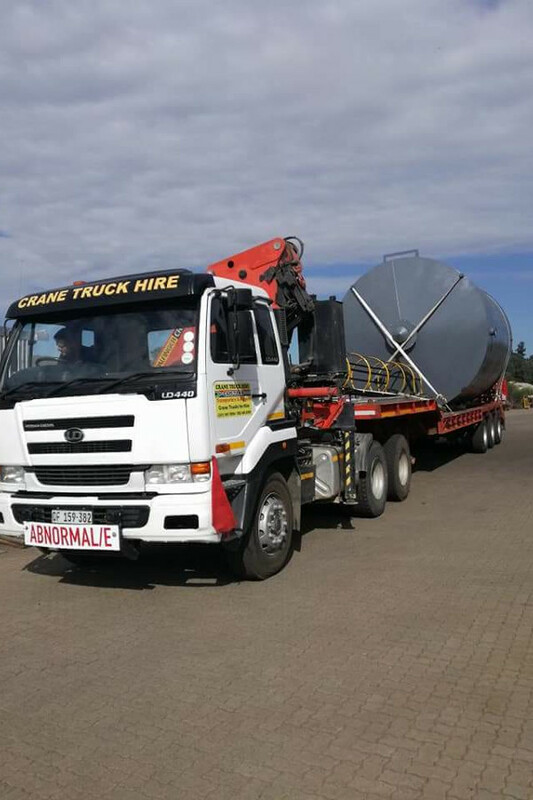 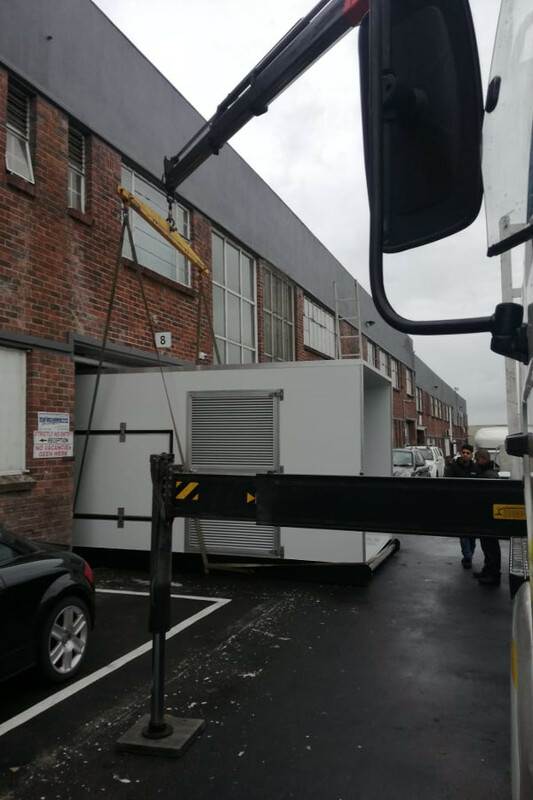 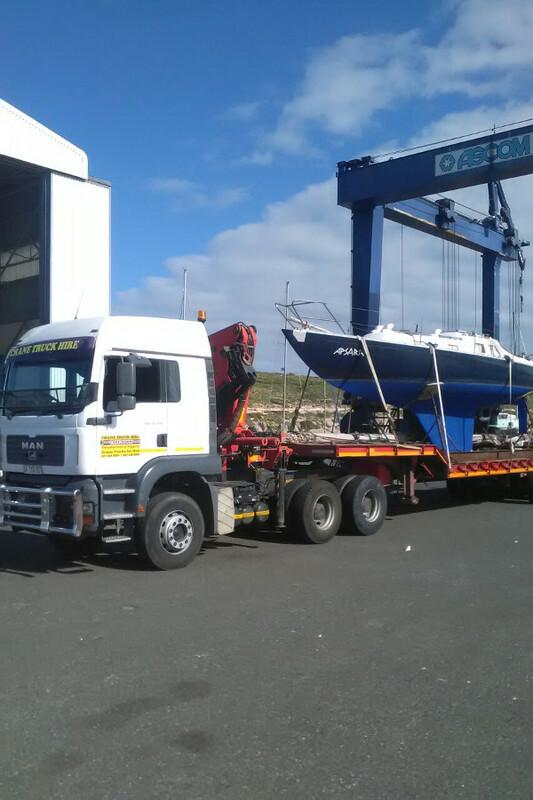 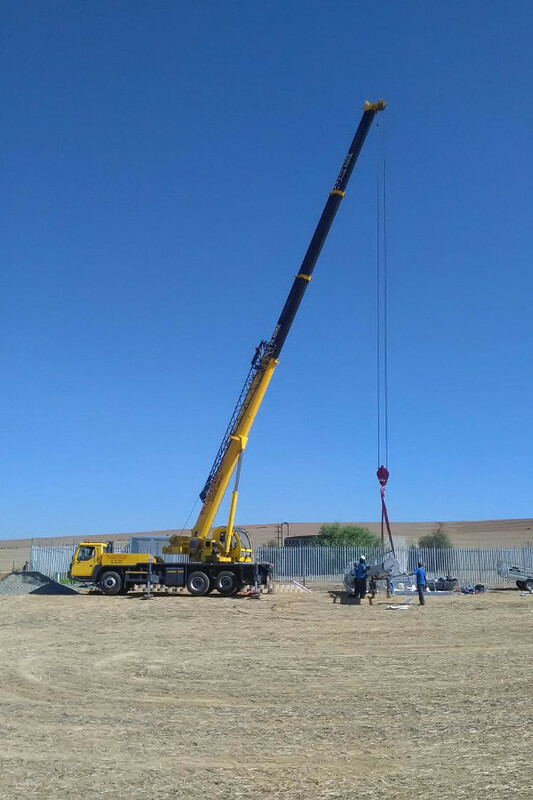 Crane Trucks is a crane truck hire, rigging and transport bussiness , operating out of Brackenfell in Cape Town. 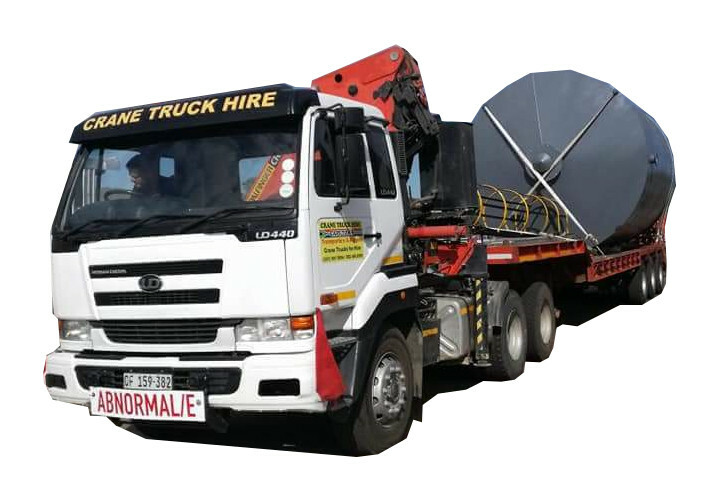 Crane Trucks is a family business with 65 years of experience in management alone. 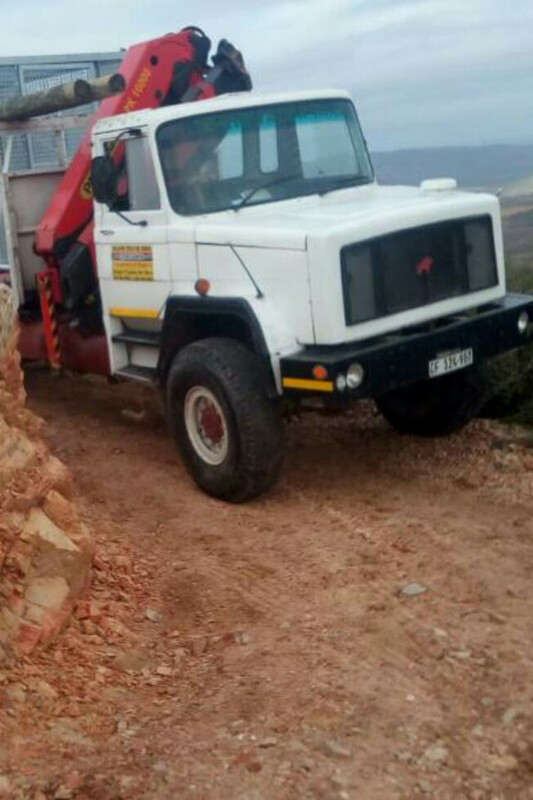 Staff and equipment are tested on a 3 month cycle to eliminate any chance off failure due to wear and tear or neglect. 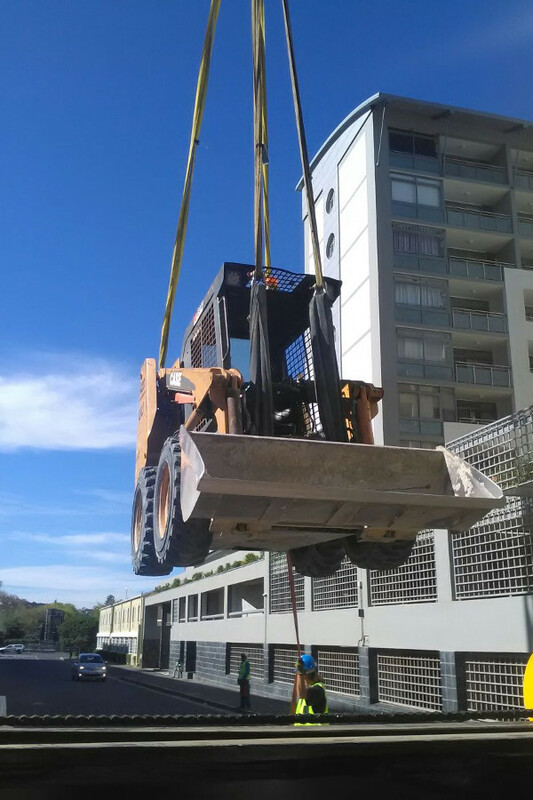 Crane Trucks specialise in crane hiring, rigging, transport and machine moving.